Author Kate Hamer talked about her newest book The Doll Funeral; Hamer is also the author of The Girl in the Red Coat. Hamer was born in the United Kingdom and grew up in West Country and Wales. 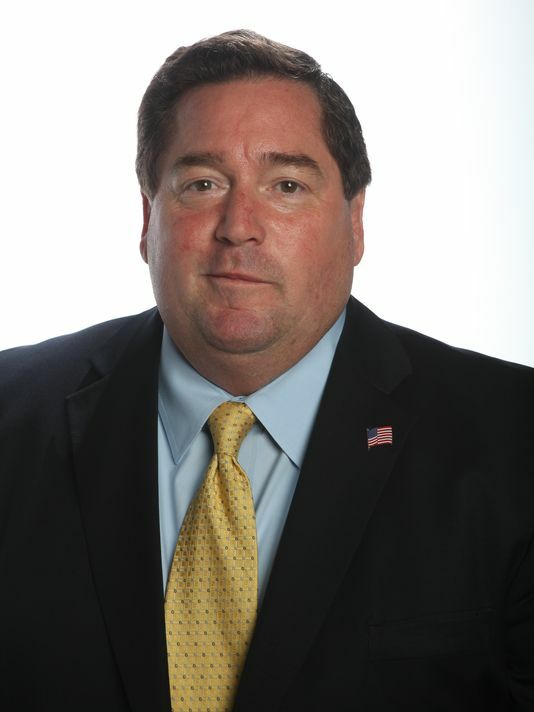 Billy Nungesser is the current Lieutenant Governor of Louisiana. He was a guest on today's show discussing various topics. Nungesser has been Lt. Governor since being elected in 2016. Attorney E. Eric Guirard and Melissa Flournoy will discuss Trump from opposite sides and weigh in on the flood in Houston. Flournoy will represent the left and Guirard for the right.